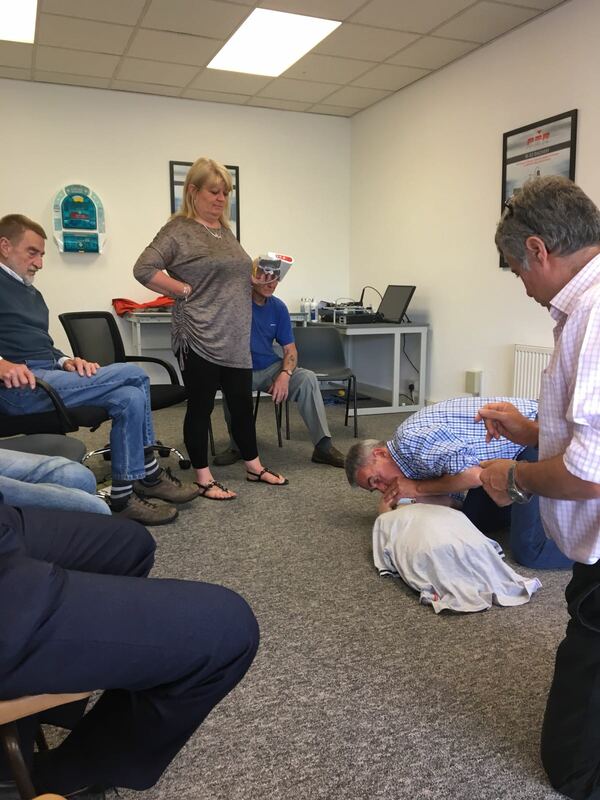 We are happy to say that First Aid training has been completed by the main Activity Leaders - Melanie and Roy for Petanque; Trev and Richard for vets football; Phil and Russell for walking football; Chris, Stan and Keith for the Men's Shed; Dawn and Helen for general. We had fun and learnt a lot, so we are ready for almost any eventuality. 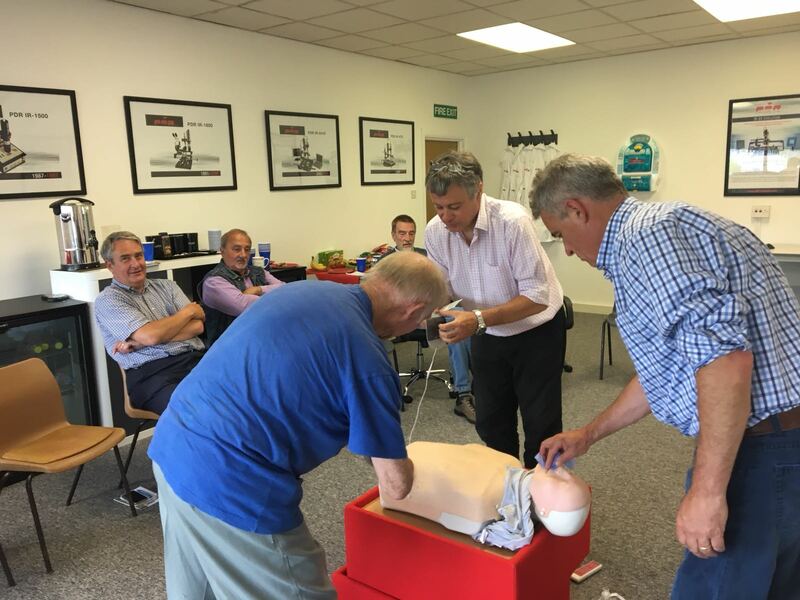 Rest assured that our first aid kits are in order, and we have a working AED accessible at the site just in case (outside the Men's Shed), which we know how to use. 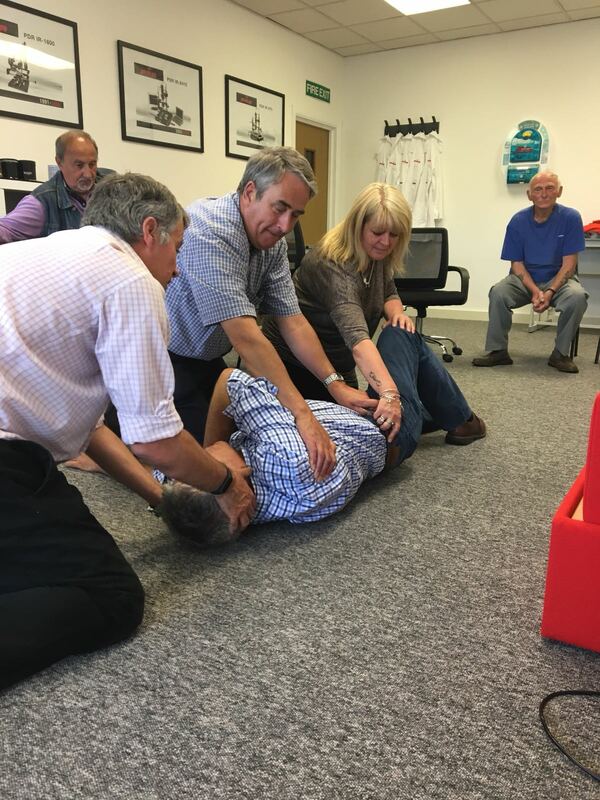 Members' medical details that we should be aware of in case of an emergency will be requested on the new Membership forms which every member will be asked to complete over the next few weeks. Medical details are kept confidential and secure, and only used in the case of an emergency when an understanding of a person's pre-existing condition or medication could help assess a problem, and certainly can be life saving in some cases. If anyone has any concerns please do let one of us know. Posted in Hills Farm Lane Vets Football, Junior Football, Men's Shed, Petanque, The Green Project, Walking Football.